Kids First Live! is designed to be a worship Experience for kids from ages 5 yo – 5th grade. 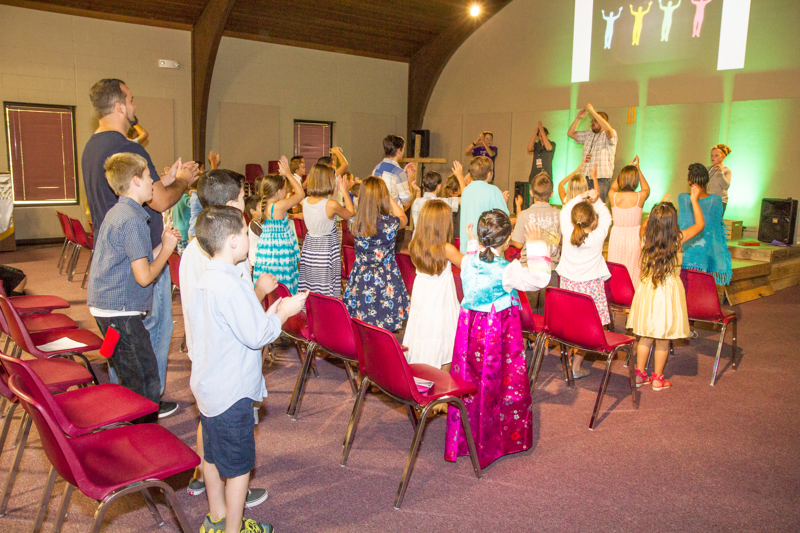 Our goal is to have a fun and exciting atmosphere where kids can learn to worship, pray and give. 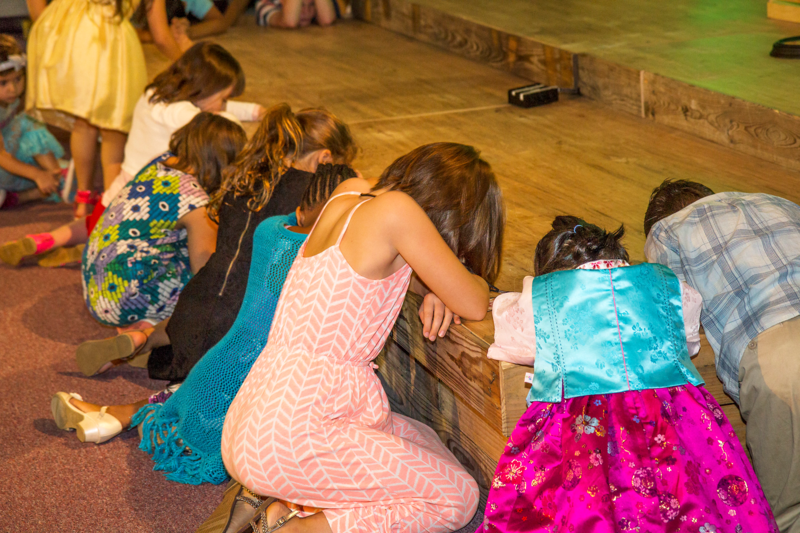 Kids are always looking forward to what God is going to do in Kids First Live! 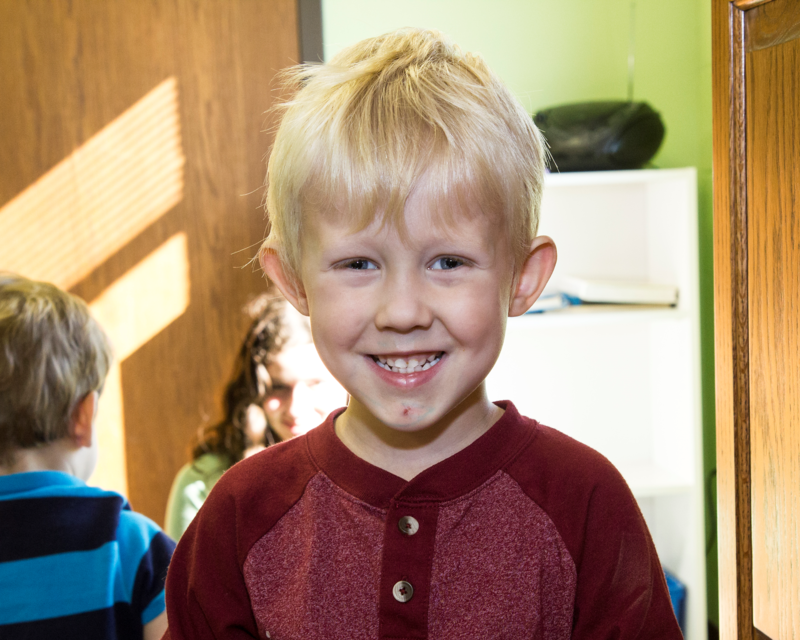 Kids First Academy(Sunday School) is designed to help kids Discover God’s Word through a hands-on approach. KFA will be the primary way that a child learns how to use and about the Bible and its applications in their everyday lives. KFA classes are available for ages 2 yo-5th grade. Kids First Nursery is a great place for all children from ages 0-2 yo to play and Experience first hand the love of God. The nursery is available Sunday from 9:00 am to 12:00 pm. Kids First Preschool is part daycare, part children’s church. Kids 2-5 yo will have a great time playing with their friends while Discovering the building blocks of a strong faith in God. This is done through bible stories, crafts, games, and other activities. Kids First Max is our Wednesday night Disciple program. We use Mpact Girls Ministries Royal Rangers Boys Ministries. Programs for kids from 2 yo – 6th grade. MIT (Ministers In Training) exists to assist in the ministry to kids at Manhattan First Assembly and to provide active, applicable training to students in grades 4-8 in order to help them learn service in the church and encourage them to be involved in their local congregation. This helps those involved learn to Discover, Experience, Disciple, and Evangelize.